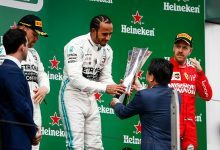 Monaco Grand Prix – Mercedes boss Toto Wolff has cooled any expectations of the team following their convincing victory at the Spanish Grand Prix. 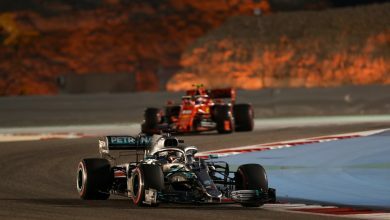 At the previous round in Barcelona, Mercedes secured their first one-two of the season with Lewis Hamilton taking victory ahead of Valtteri Bottas. 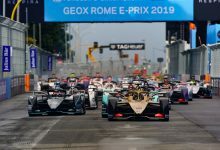 It was the first time Mercedes since Australia that Mercedes looked to have the fastest car over the course of a weekend. 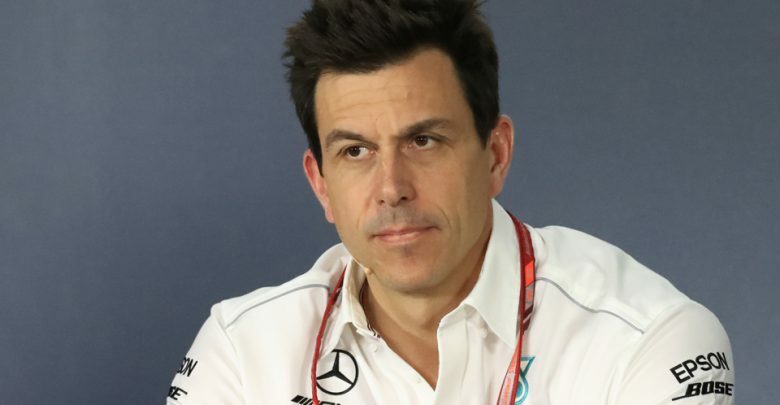 However, due to Monaco presenting it’s own unique challenges, Wolff played down any high expectations of Mercedes this weekend. “Our first one-two of the season in Barcelona felt great. 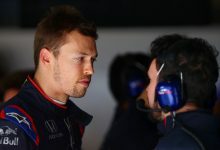 The car was quick, looked after its tyres and both drivers were positive about the balance and handling,” said Wolff. 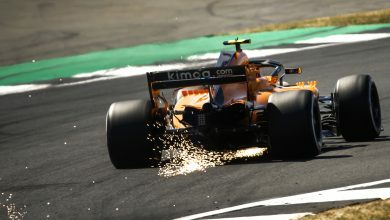 “But we’re not thinking about it as a turning point – the track layout, surface and conditions all suited our car and played into our hands. So we are staying cautious with our predictions as we head to Monaco. 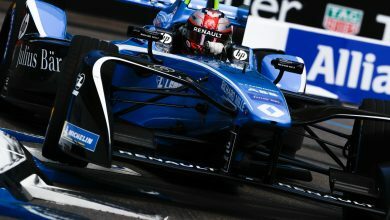 “It’s a circuit that gives us completely different challenges – and unique ones, too. Last year, it became a weekend of damage limitation when we didn’t find the right set-up. “It was a painful lesson from us and we are determined to show that we have learned it this year. 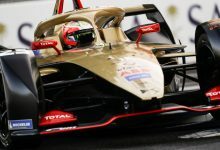 He added that he believed the form from last year would be replicated, where Ferrari and Red Bull were better-suited to the street circuit. “We don’t head into the weekend as favourites – they are Red Bull and Ferrari. 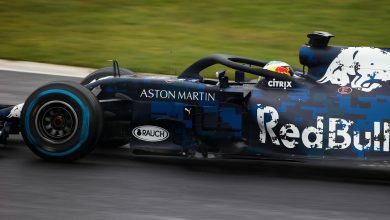 Red Bull are strong in the slow-speed corners and where straight line speed is less important, while Ferrari dominated last year. 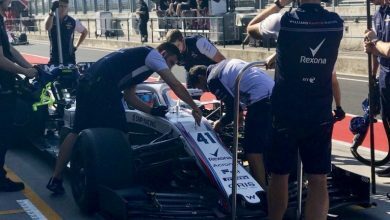 “Our job is to deliver a smooth practice programme, apply our learning from recent races and maximise the potential of the car, whatever that proves to be. 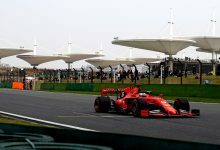 Lewis Hamilton currently leads the drivers’ championship by 17 points over Ferrari’s Sebastian Vettel, whilst Mercedes hold a 27-point advantage over Ferrari in the constructors’ championship.